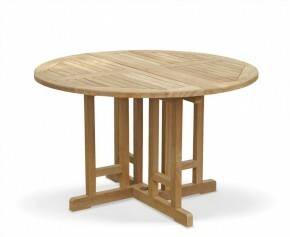 This Cadogan rectangular teak pedestal table is crafted from durable, sustainable grade-A teak for long life and great looks. 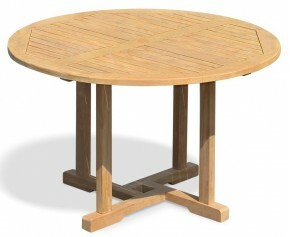 This outdoor wooden table features a robust table top that is extra-thick at 4cm deep, representing years-long durability and creating an attractive focal point for your outside space. 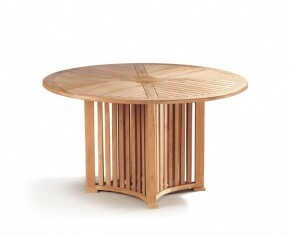 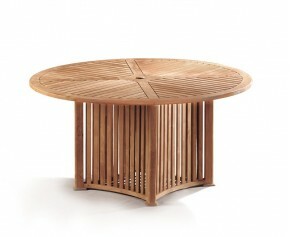 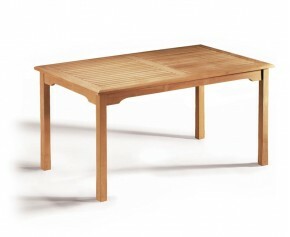 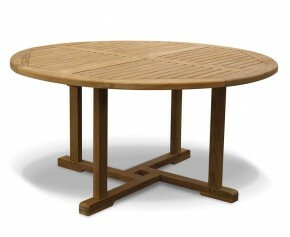 This outdoor wooden table can remain outside all year long in all weather whilst requiring only minimal maintenance. 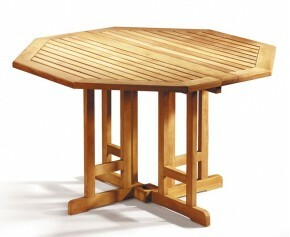 This rectangular teak pedestal table is pre-drilled for a parasol and is supplied with a flush-fitting teak parasol plug if not required. 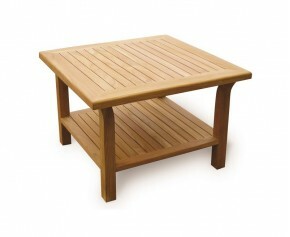 This outdoor table also features a chamfered edge for your comfort, and radial edges on the slats to ensure your furniture dries off quickly after rainfall. 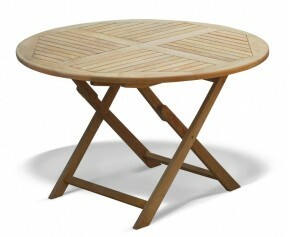 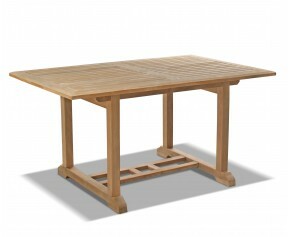 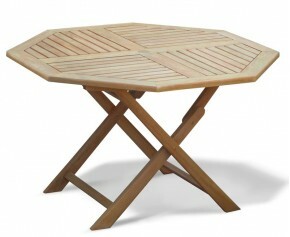 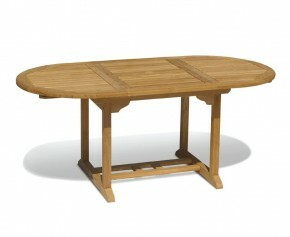 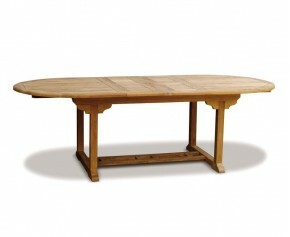 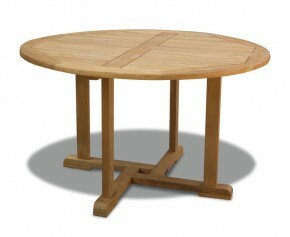 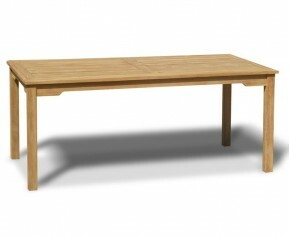 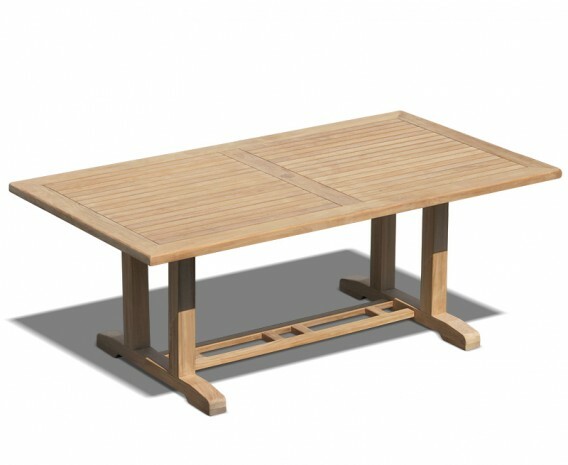 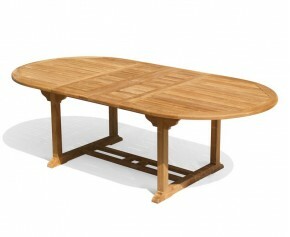 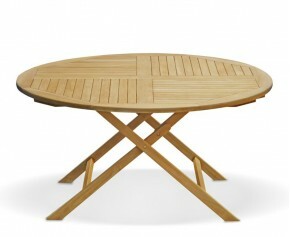 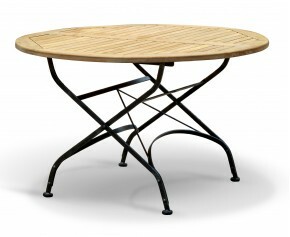 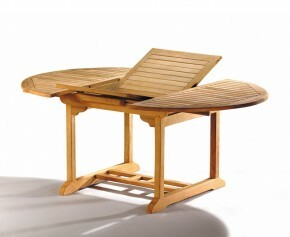 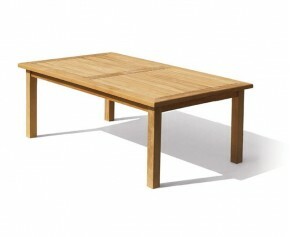 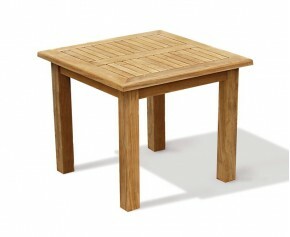 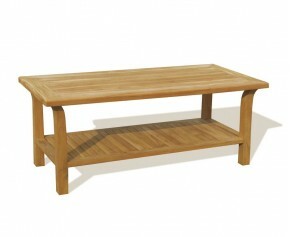 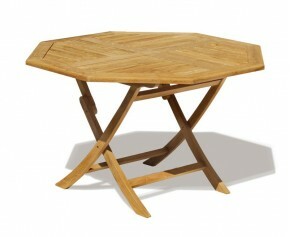 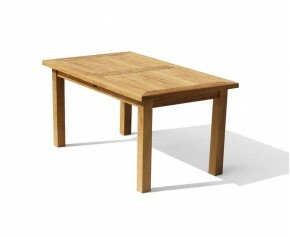 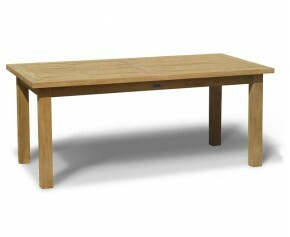 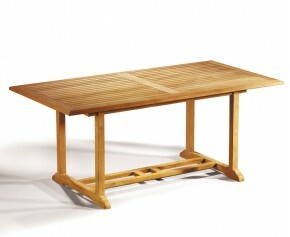 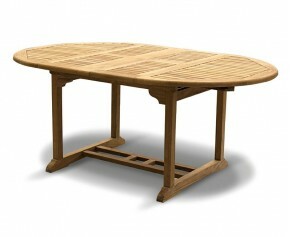 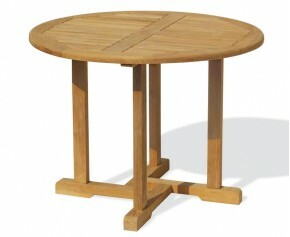 We will deliver this wooden outdoor table to you fully assembled for your immediate enjoyment.